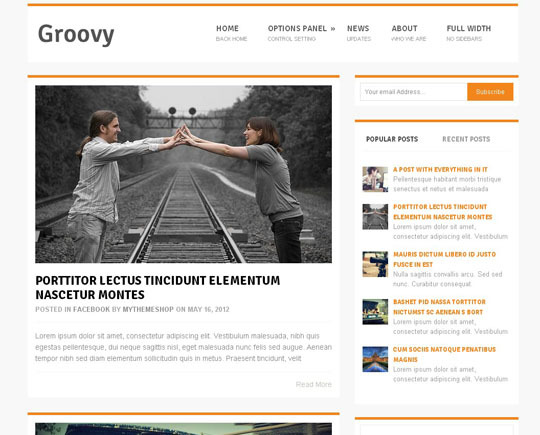 We continue to collect and share best free resources released in 2012.This week,we are showcasing premiu-like yet free responsive wordpress themes.Probably,responsive web design technology has become one of the most trendy and essential concept in design industry.Responsive web design is basically the concept of building a website that allows the layout adapt itself according to the device people are using like smartphones,iPad etc.Today,there is a huge competition between wordpress theme providers and almost every company are adapting their themes for tablets and other mobile devices which is a must to stand out from the crowd. 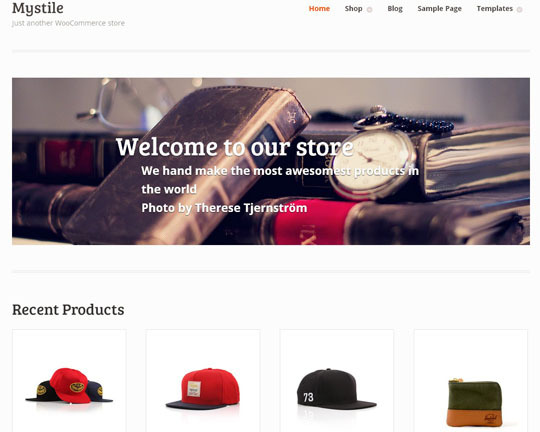 Anyway,we hand-selected and tested the below wordpress themes and here are 35 premium-like wordpress themes to download for free. 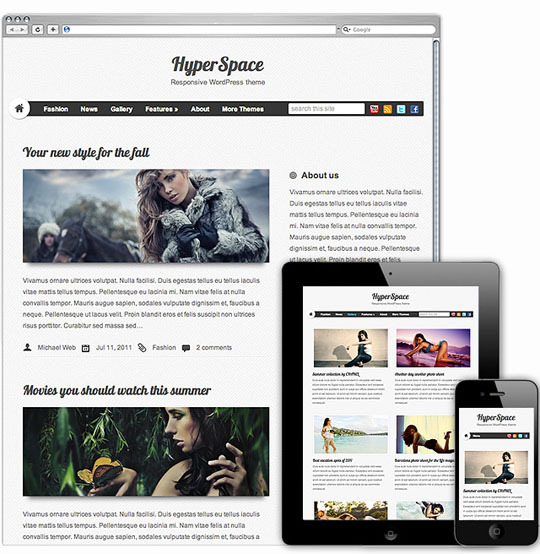 Max Magazine is a super-awesome responsive wordpress theme best suited for newspaper or magazine websites. 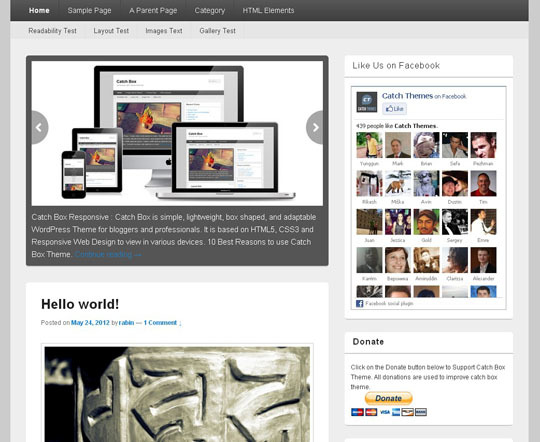 The theme is packed with an easy-to-use options panel which makes it very easy to customize the layout. 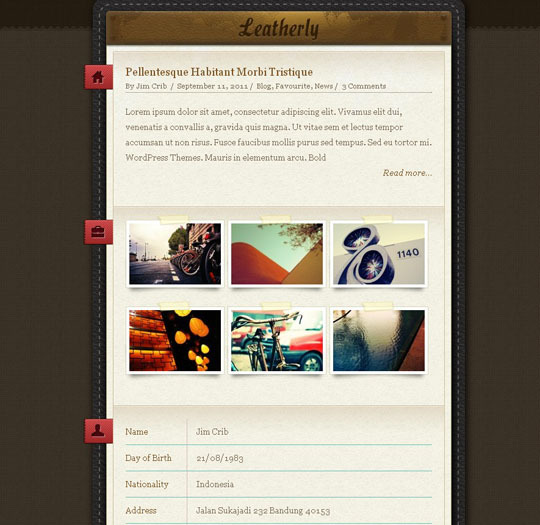 It also holds a beautiful jQuery slider, carousel posts, and up to 4 featured categories on homepage. 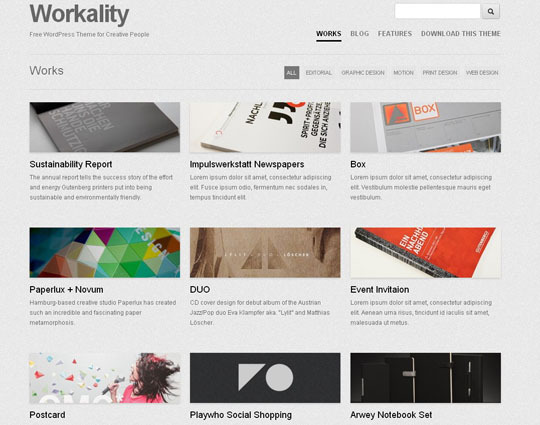 Workality is a fully responsive portfolio theme,perfect for creative people and agencies. 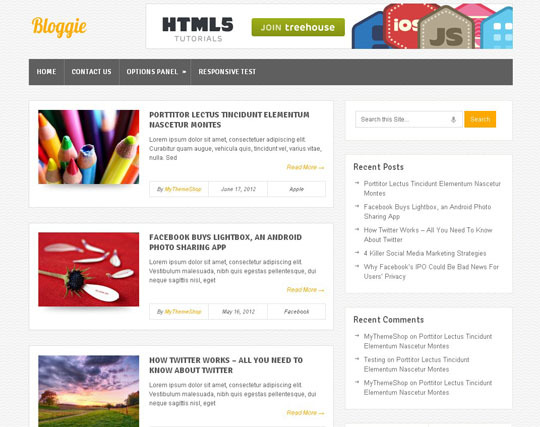 iTheme2 is a revamp of iTheme that was originally released by Nick La.It is the perfect theme for technology & Mac related blogs. 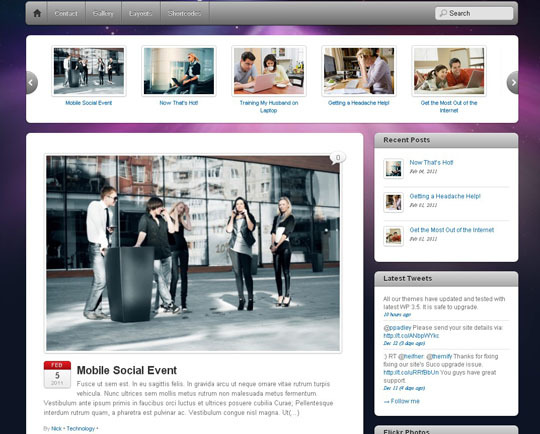 It uses media queries to target different displays such as desktop, notebook, iPhone, iPad, and other mobile devices. 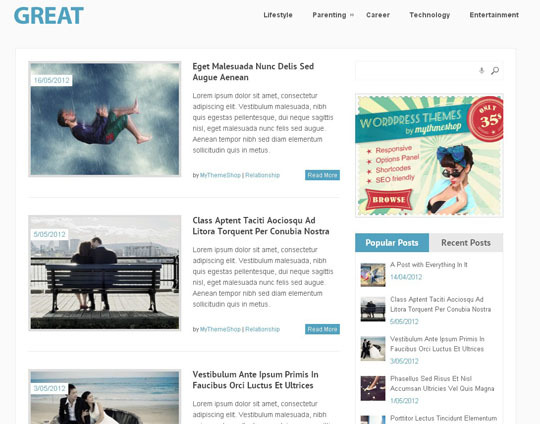 Catch Box is a simple, lightweight and box shaped responsive WordPress theme that automatically adapts to the screen’s size, ensuring that your content is always displayed beautifully no matter what device visitors are using. 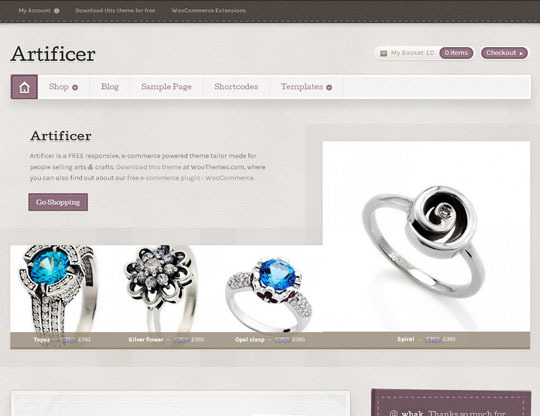 It’s powerful admin theme options designed to suit almost all projects. 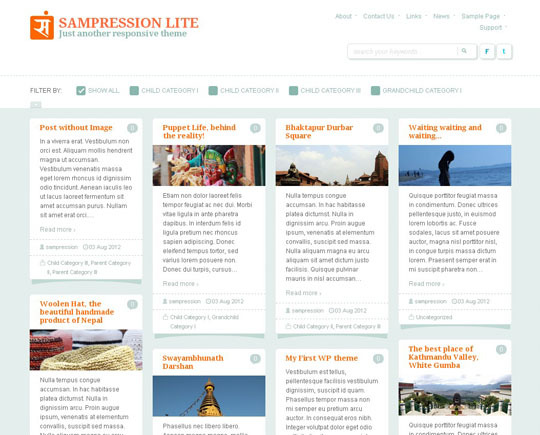 Sampression Lite is a fully responsive theme, perfect for blogging. 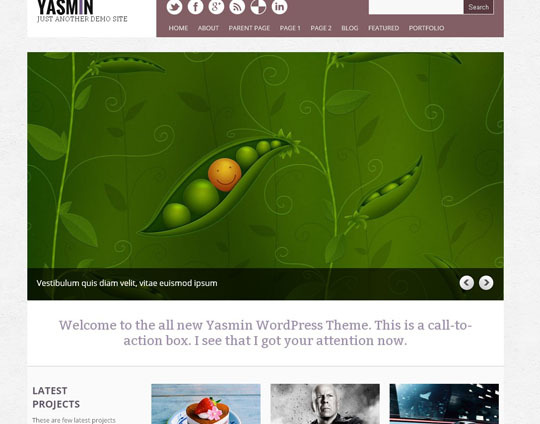 It’s lightweight responsive design allows this theme to adapt across a range of screen sizes. 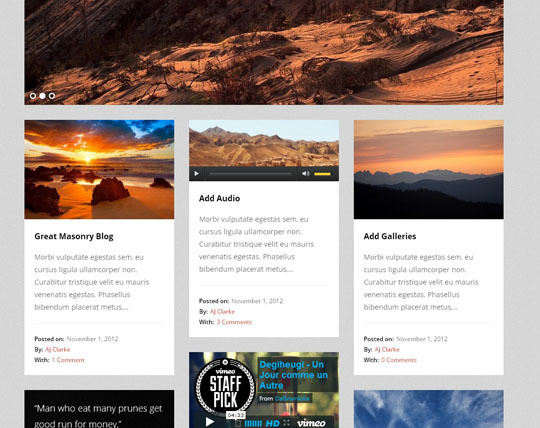 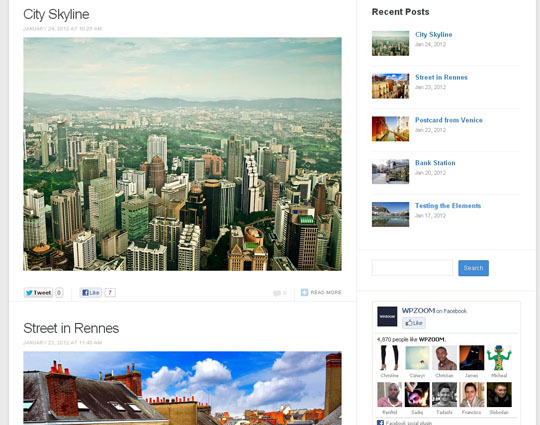 Pinboard has been designed with showcasing content in mind. 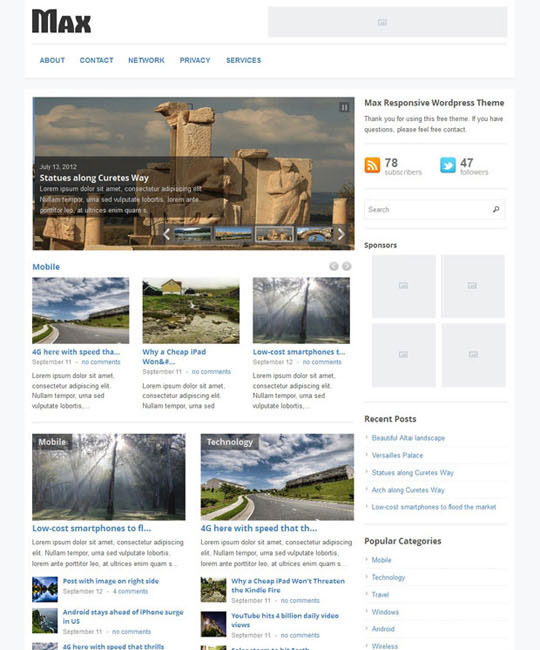 It has several options for layout and the number of columns on which content is displayed and has a portfolio section if you wish to elegantly show your work. 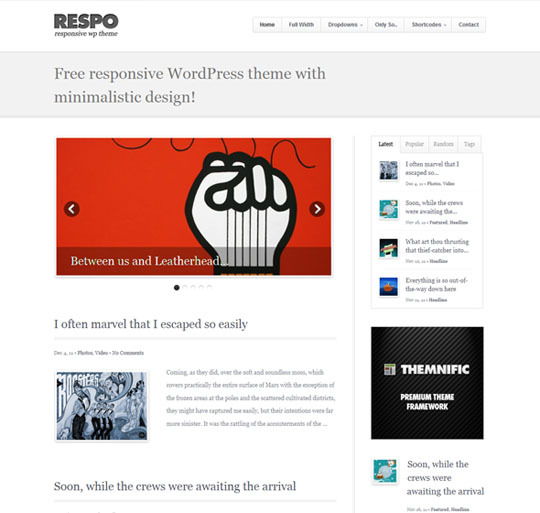 This theme focuses on typography, white spaces and clean look. 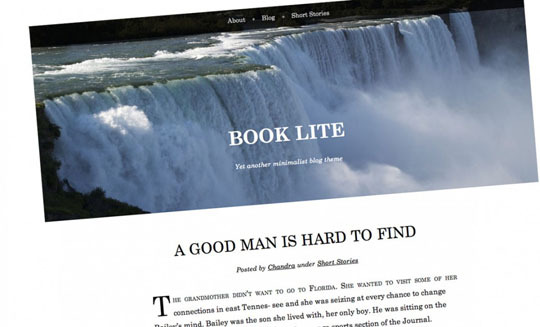 The whole theme is heavily inspired by old classic novels. 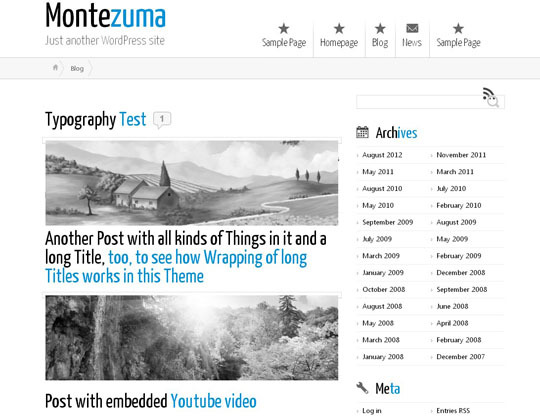 Montezuma is a responsive, customizable and search engine optimized HTML5 / CSS3 theme. 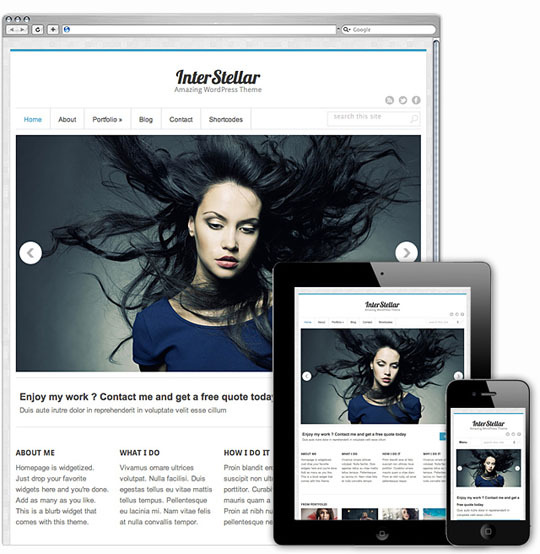 Choose between responsive, flexible and static layouts. 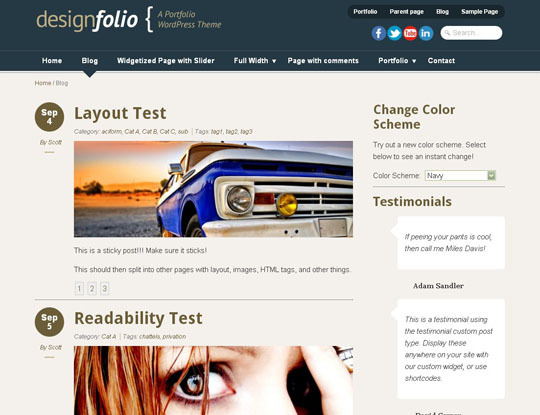 Edit or create new page templates online, without FTP uploads. 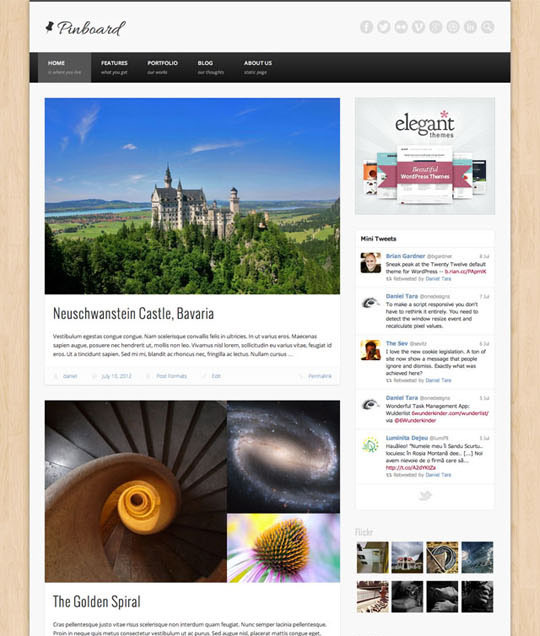 This responsive theme is built upon the responsive grid system called RWDgrid . 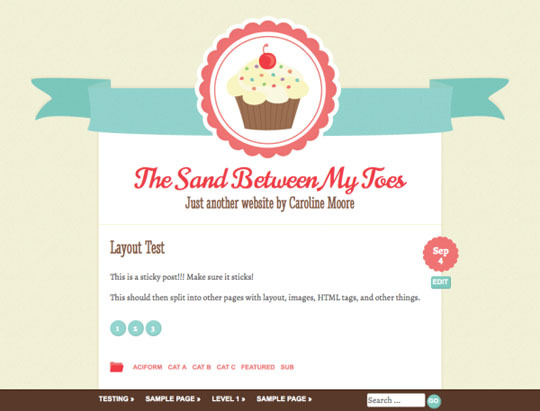 The theme will adjust itself to fit on various display devices. 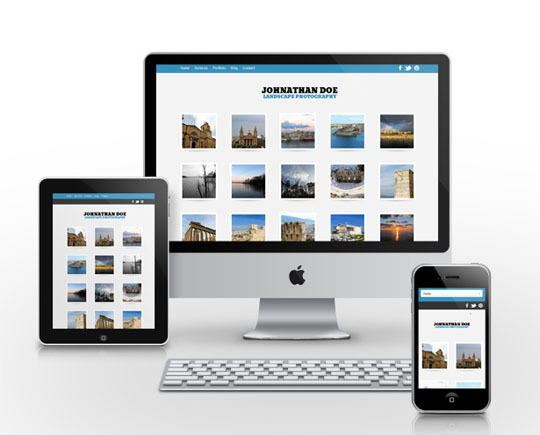 The content will adjust between 1200px for widescreen desktops to 300px for mobile devices. 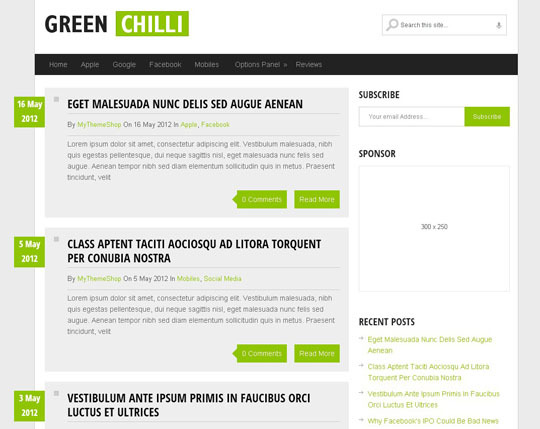 Simple minimalist responsive two column theme with built in slider. 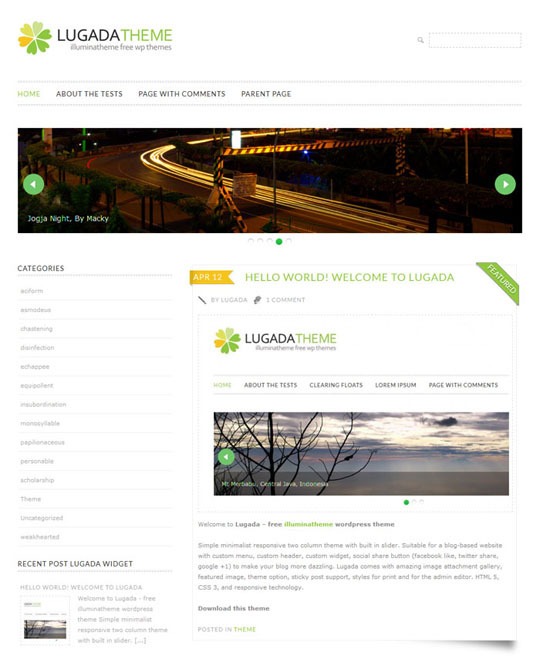 Suitable for a blog-based website with custom menu, custom header, custom widget, social share button (facebook like, twitter share, google +1) to make your blog more dazzling.Lugada comes with amazing image attachment gallery, featured image, theme option, sticky post support, styles for print and for the admin editor. 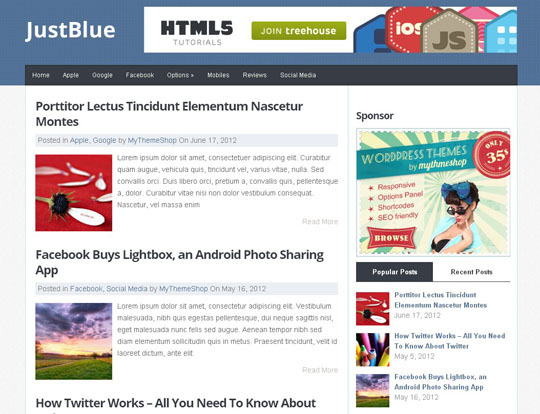 HTML 5, CSS 3, and responsive technology. 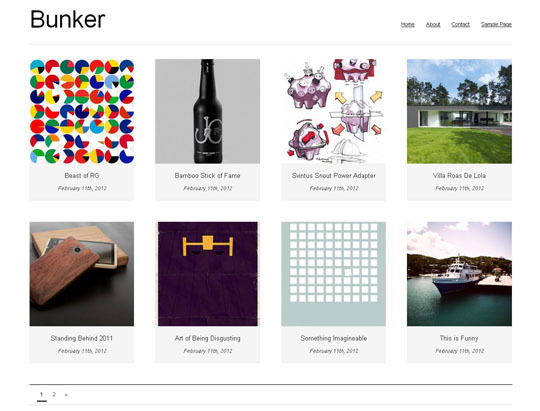 Bunker is based on ZURB Foundation css thus making it fully responsive to mobile phone, tablet or just simply a smaller size of screen resolution. 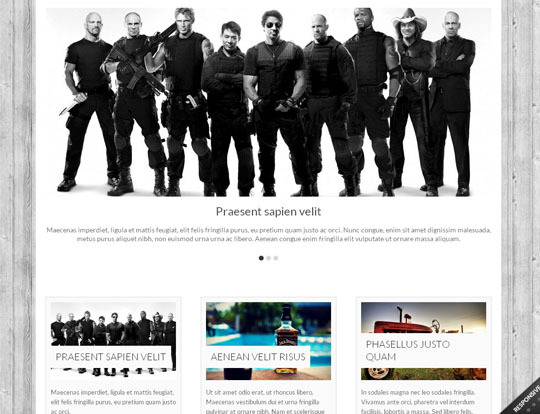 Bunker is just as easy as other theme to used. 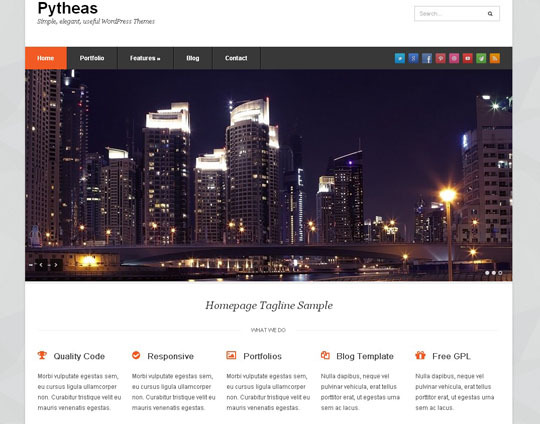 Pytheas is the first of a new “explorer” series of free WordPress themes. 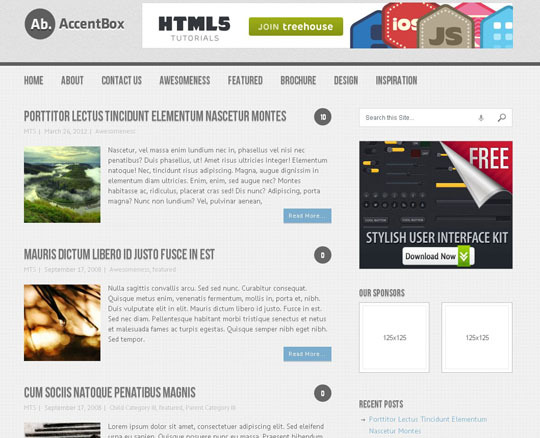 Built without clutter and with a minimal design its a great solution for either small websites or as a starter theme. 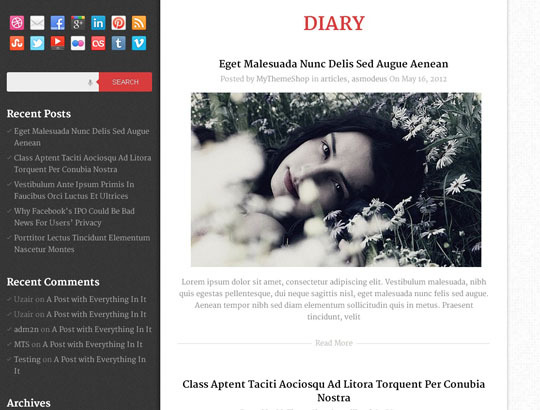 Thoughts is a simple responsive WordPress theme created for writers. 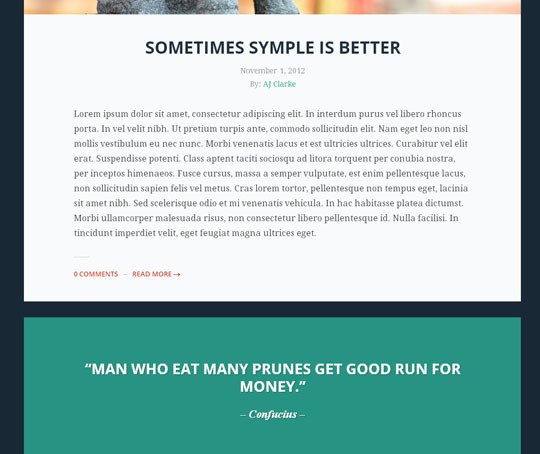 The theme doesn’t have any widgetized areas, no sidebar or footer…it’s literally intended for your to share your thoughts and media. 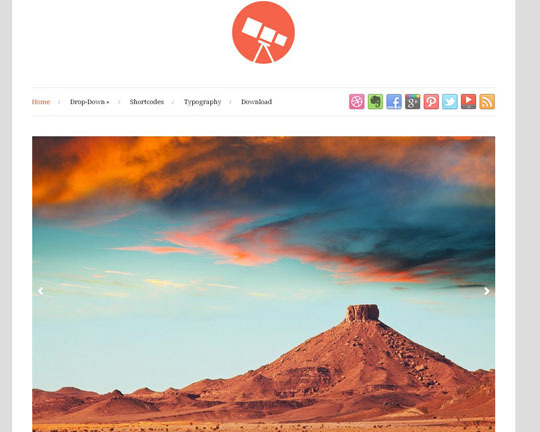 Auto Focus is a free WordPress theme created with photographers in mind with 5 color schemes. 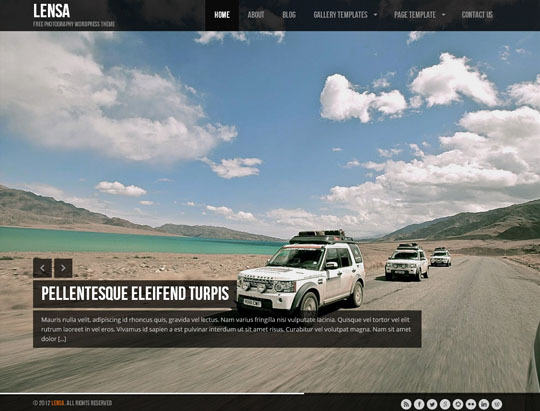 Lensa is a full-screen WordPress gallery theme designed for those of you who are addicted to high-resolution photography. 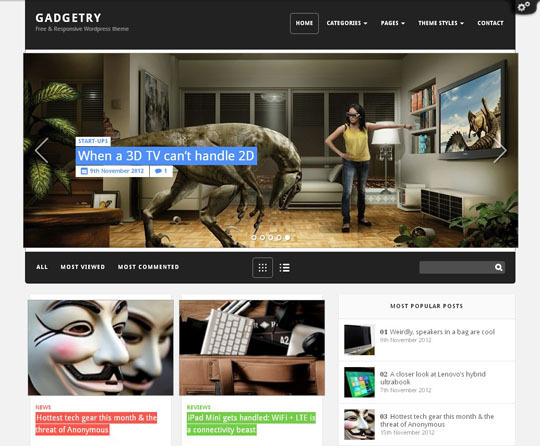 I need technology site themes.